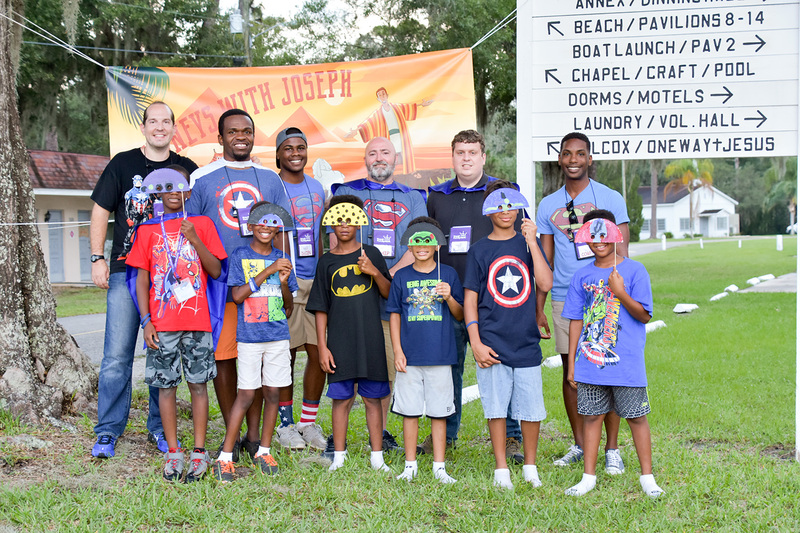 Royal Family Kids Camp, offered in Brandon for the second year through Bay Life Church, provides a safe and sustainable platform by which churches and volunteers can serve children in the foster care system. Foster kids don’t always have great birthdays. Most never go camping. And few ever get to interact with large groups of youngsters experiencing the same hardships they face. Enter Royal Family Kids Camp Tampa Bay, a free faith-based camp that caters to foster children ages 6 to 12 with a week of fun camping. Each child has a counselor. This will be the second year of the Royal camp in Hillsborough County, thanks to a crew at Bay Life Church in Brandon, which is hoping to get 64 kids to camp in July. Right now, the group is seeking six more male counselors to fill out the group. The only requirements are that the men be over 18 and a member of a church, said Director Scott Mulhollen. “It is a nationwide organization started almost 30 years ago. It’s a one-week camp for kids that have been abused, neglected and abandoned, most from the foster care system,” he said. “We are all over the country,” said national Communications Director Maryann Rousseaur. “This year, we have 221 camps that are being held for foster children and that grows every year. We will serve over 9,000 foster children this year in camp. “Volunteers are a big part of what we do,” she said. “We have directors that run each camp, but then there are volunteers that take a week off and work at camp. We have over 14,400 staff. Every day at camp, those counselors and other staff go out of their way to provide big fun for the foster kids. “Throughout the day we have two different sessions,” Mulhollen said. 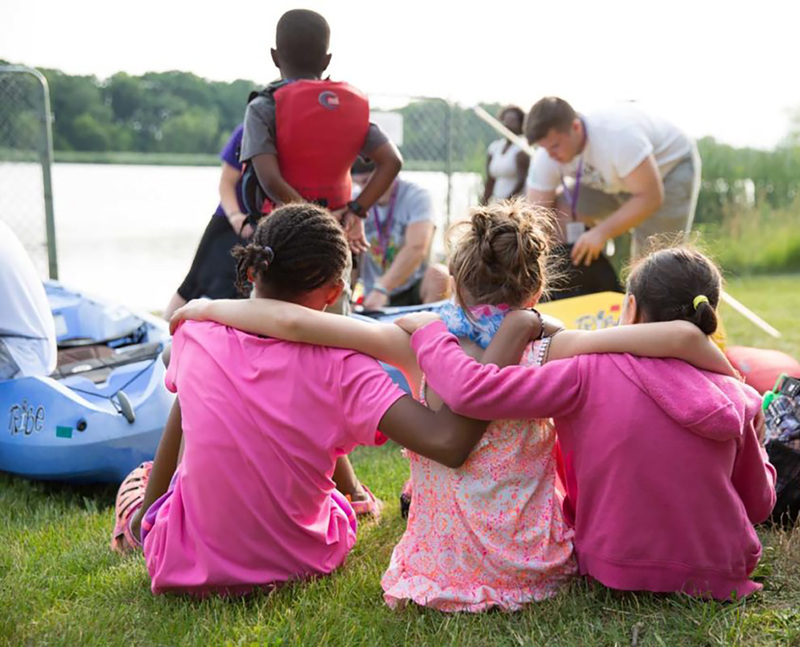 “The morning session is swim time, and we call it Super Camp Fun where they can do free time, canoeing, kayaking and fishing. There are all kinds of different things to play on. “In the afternoon, there are Games with Coach, like relay games and such. There is a gym on the grounds in case of inclement weather. The location for the camp is in Hillsborough County, but isn’t disclosed for the protection of the kids,” Mulhollen said. And on one day, there’s a group birthday party, where each camper gets a cake and a gift. “Some of these kids don’t have the best birthdays because they are not with their parents,” Mulhollen said. Each camp is responsible for raising money for its programs. This year, the Royal Family Kids Camp Tampa Bay held a major fundraiser at The Regent and raised $27,000. To learn more about the camp, or to volunteer, visit www.tampakidscamp.org. Each foster child attending Royal Family Kids Camp in Brandon gets their own personal counselor.